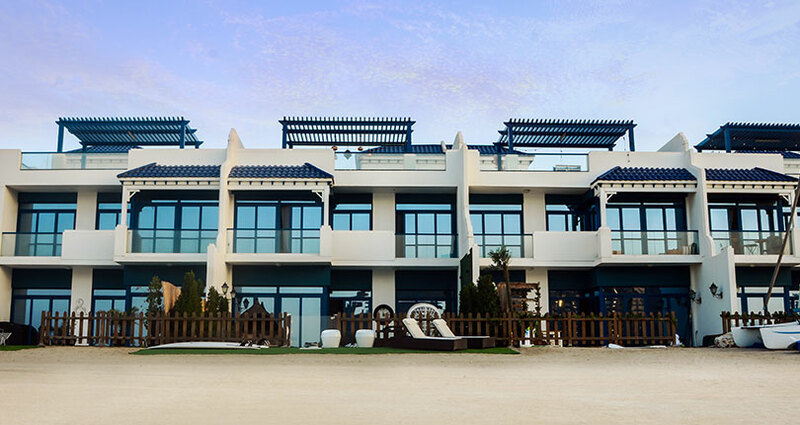 Situated on the eastern side of Palm Jumeirah’s main trunk. 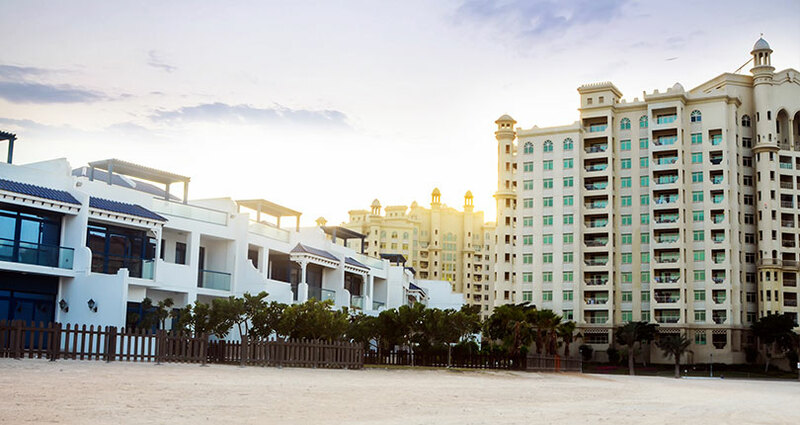 Broad terraces, generous balconies and the extensive use of glass provide wonderful views of the Palm’s shoreline and the maximum number of properties enjoy a sea view, while generous plot sizes offer ideal spaces for outdoor living and entertaining. 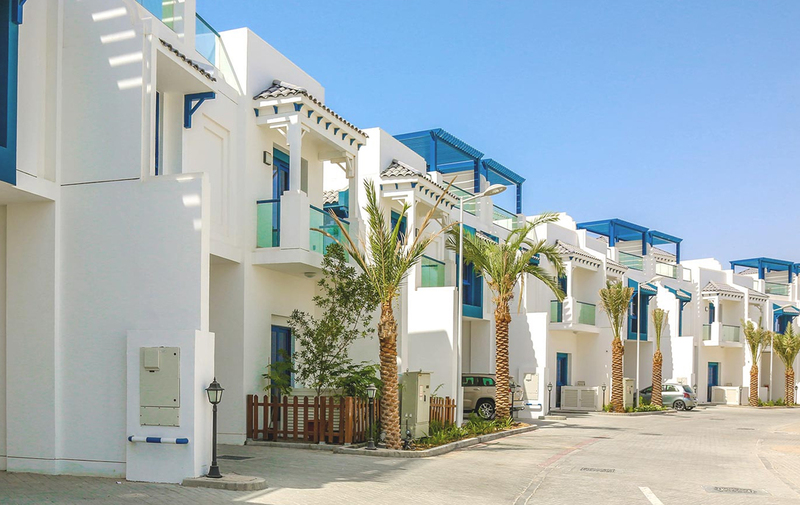 Townhouse styles enjoy private beaches, while all offer direct access to the private community beach and the expansive private community pools. 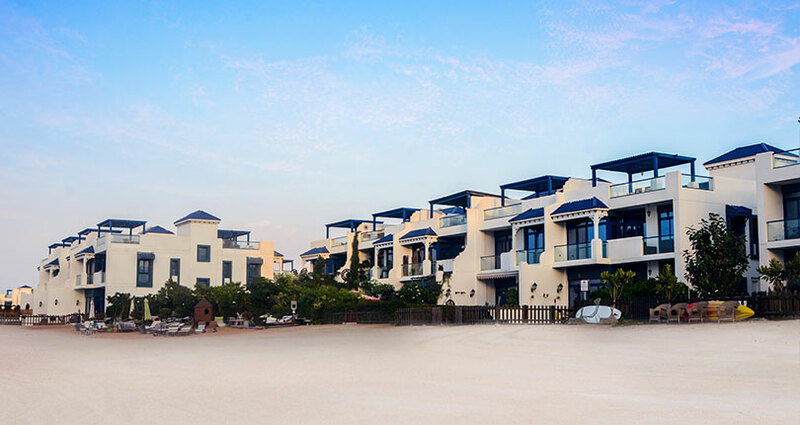 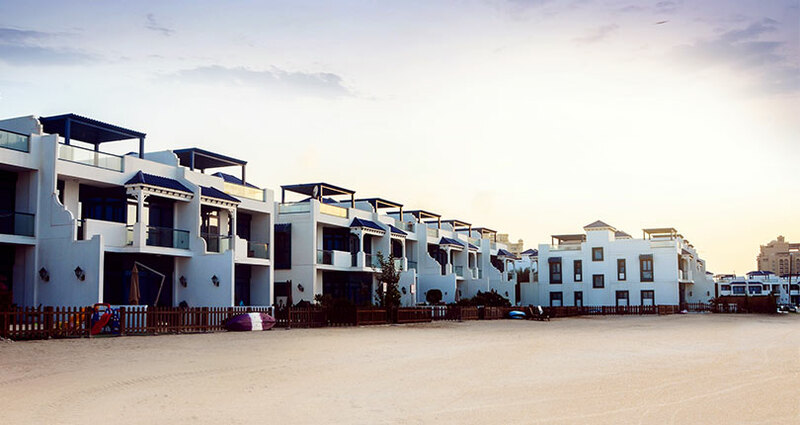 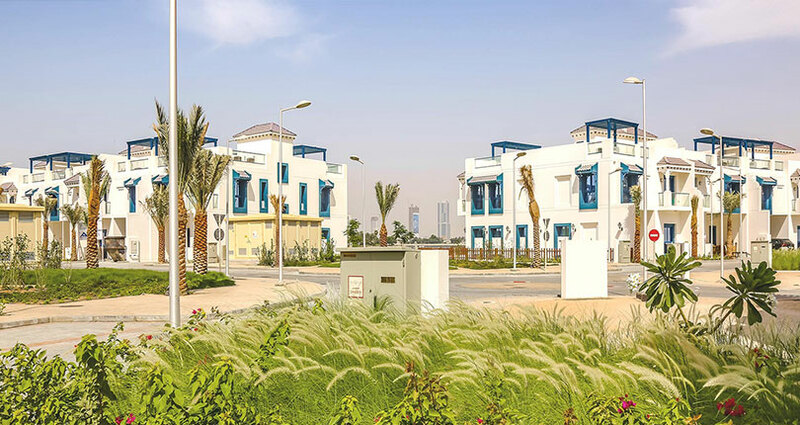 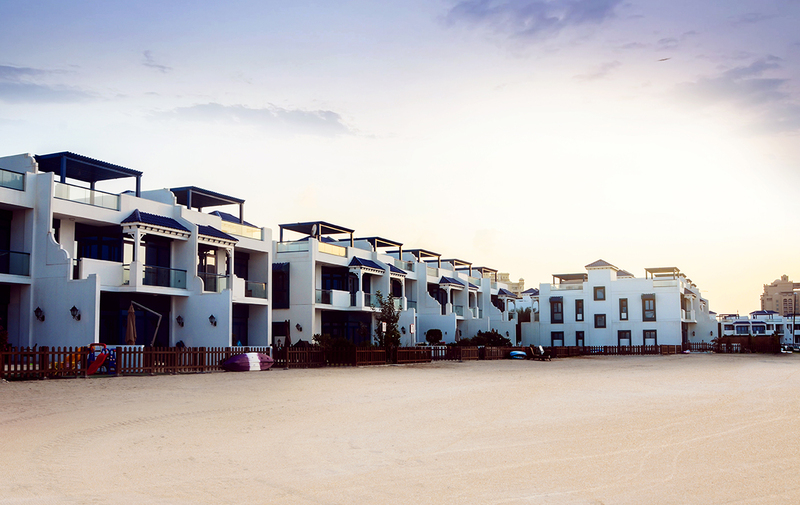 The private, community beach is open to all Townhouse residences and provides striking views of Dubai and the waters of the Arabian Gulf.